There are a lot of reasons that you might want to turn to books about depression. If you have depression, or if someone you love has depression, certain books can help you understand the mental illness much better. Some books about depression are also good for helping you overcome depression, but these should be combined with other treatments. Studies have been done as to the effectiveness of self-help books about depression. The studies found that self-help books alone are not sufficient to treat depression. However, self-help books and books about depression can be helpful when combined with psychotherapy, particularly cognitive behavioral therapy. It is very important that if you are suffering from depression, you talk to a therapist rather than trying to tackle the illness on your own with books alone. Choosing books about depression can also be difficult. Studies have also been done to determine the effectiveness of different books, which have found that many books about depression require a high literacy level. Psychiatrists or psychologists write many of them for their peers. Distinguishing between the books for professionals and books for the layperson can be difficult just from a description on a website. Also, it can be difficult to know what books will be helpful for your particular situation. It is a good idea to talk to your therapist about what books about depression will be best for you to read. Some self-help books support specific types of psychotherapy such as mindfulness, cognitive behavioral therapy, or acceptance and commitment therapy. If you are reading a self-help book for a different type of therapy than you are currently receiving it can cause more harm than good. The best way to go about finding books about depression is through the recommendations of psychiatrists and psychologists. If you go to Amazon and search for books about depression, you will come up with over 50,000 titles to choose from. Weeding through all of those to find the books that will help you can be daunting. While your therapist knows you best and can make the best recommendations, there are some books about depression that are recommended fairly widely among psychiatrists and psychologists. These are listed below. This book is a great explanation of cognitive behavioral therapy, the most used form of psychotherapy for depression. The book helps you understand depression and cognitive behavioral therapy, and also gives you real, tangible things that you can do to live a happier life. This is another great book about cognitive behavioral therapy. 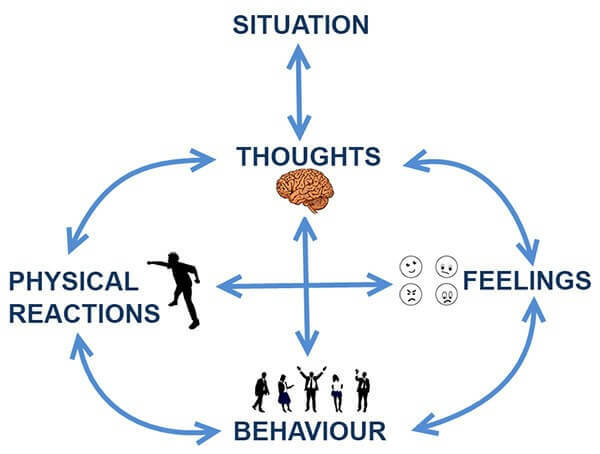 This book outlines the steps you can take to change your thinking patterns and improve your mood. When used in conjunction with psychotherapy this book can help you put the information you are learning into practice. Dr. Mondimore is a professor at John Hopkins, and he is an excellent author to read. He has several books about bipolar and depression. He explains depression in a way that people can easily understand. If you are newly diagnosed or have a family member who is newly diagnosed, this book can help you get a handle on what you are going to be dealing with. This book is a collection of short fiction stories that accurately represent what living with depression is like. For those with lower reading levels, needing a quick read, or needing less technical language, this book can give you a clear picture of depression and treatment in an easy to read format. Solomon himself went through depression and wrote this book to help others understand what it is truly like to suffer from clinical depression. Many psychiatrists claim that this is the most accurate description of depression there is. This book is really good if you are trying to understand the depression diagnosis of others and what they are going through. Another self-help book for those suffering from depression, The Mindful Way Through Depression gives patients a mindfulness approach to changing thought patterns to avoid future bouts of depression. The book will especially resonate with people who follow the Eastern philosophies, such as Buddha. This self-help book walks you through another common more recent form of psychotherapy called Acceptance and Commitment Therapy. The book walks you through this form of therapy and gives you actionable steps to take. This book is helpful for those whose therapists have deemed ACT to be beneficial. William Styron is an intellectual and engaging literary genius, and this book is about his battle with depression. For someone who does not suffer from depression, this book can give valuable insights into how your family member diagnosed with depression may be feeling. While the illness can be different for everyone, this book puts the thoughts, feelings succinctly, and struggles that many people with depression face. This book is a good one if you want to try the non-medication approach to combatting your depression. This book focuses heavily on lifestyle changes, such as sleep habits, eating habits, and work habits. While you may find that you need additional psychotherapy or medications to treat your depression, this book is a good place to start to develop good habits that will help prevent a relapse of depression later on. This book is another self-help option for coping with depression, largely based on cognitive behavioral therapy. The book gives you actionable steps to change the way you think so that you can overcome depression and automatic negative thoughts. It is possible, with practice, to eliminate these negative thoughts, thereby improving your mood. Undoing Depression is another self-help book focused on changing thoughts and habits. The book provides you with practical tips and tools to replace depressive thoughts and behavior with more positive, healthier choices. 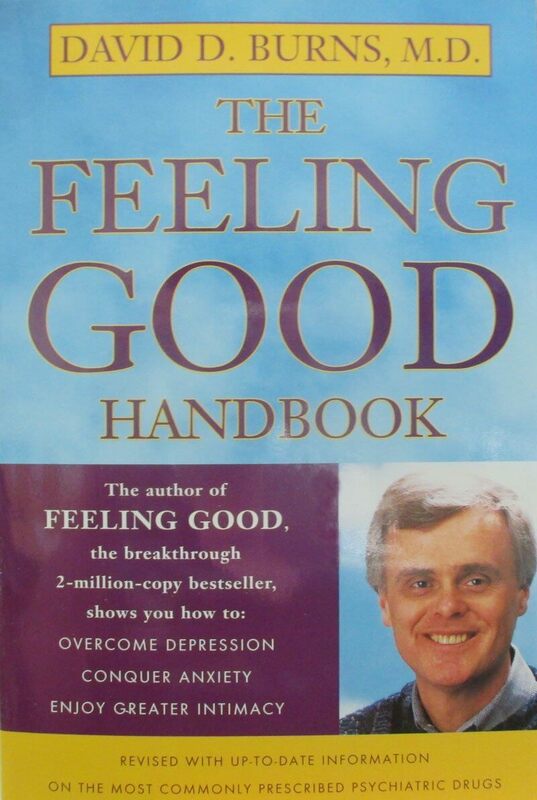 This book is a great addition to your ongoing depression treatment. 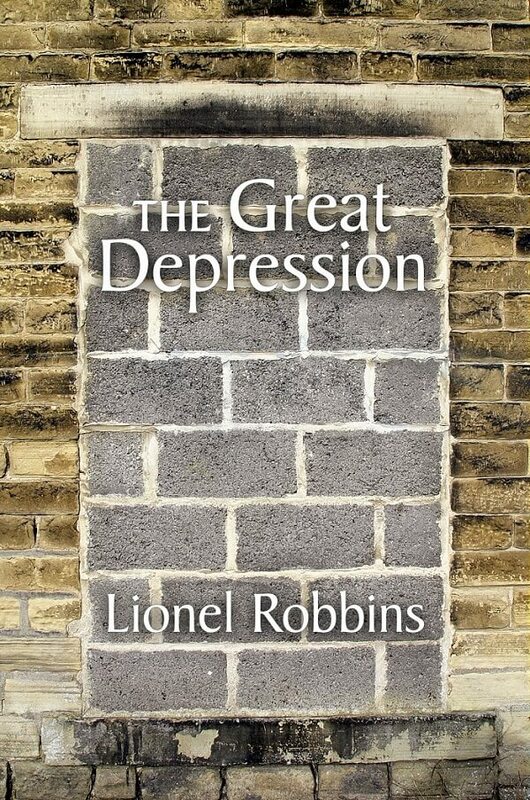 This is a much different kind of self-help book about depression. In this book, Dr. Kabat-Zinn gives you actionable and practical techniques to live in the present moment. The idea is that in today's world the average person is under a huge amount of stress daily. 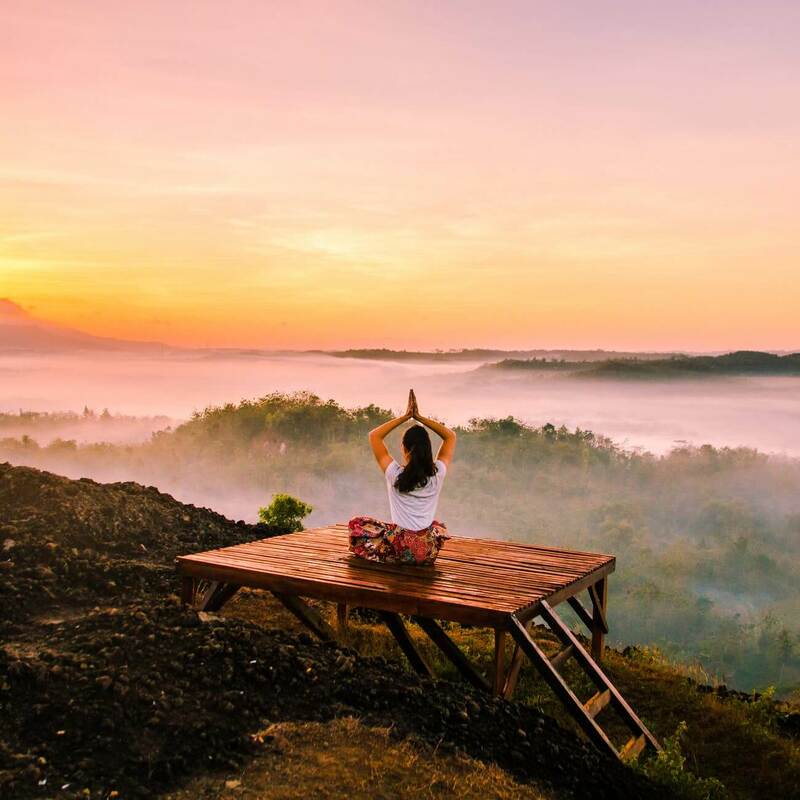 Some of this stress can be relieved through mindfulness techniques such as meditation and yoga. This is a much different sort of self-help book. It was written so that it could stand alone for those who do not want to take medication and cannot afford weekly therapy appointments. The book goes through the cognitive theory of what causes depression and how to change your thinking to overcome the illness. The book has daily exercises or homework, much like you would get from a therapist. While some of these books are written to be self-help books, it is important to recognize that a book alone is not sufficient treatment for clinical depression. It is important that you understand that self-help books can only take you so far. While they can help you, it is most helpful if you read these books in conjunction with psychotherapy. This way you can ask questions about what you have read and learn how to apply the techniques to your life. As mentioned, it is best if you talk to your therapist about what books are right for you. This is only a partial list of the available books about depression. A therapist that has worked with you for several sessions will best be able to recommend the books that will both do you the most good and support your current journey through psychotherapy. If you are feeling as though you might be suffering from depression and need help, contact a therapist as soon as possible. It may seem like a good idea to try to help yourself first, but you should seek help so that you can get an accurate diagnosis and effective treatment. Depression can be a symptom of other mental illnesses, so it is important to see a therapist or psychiatrist for proper evaluation and diagnosis before trying to go it alone.